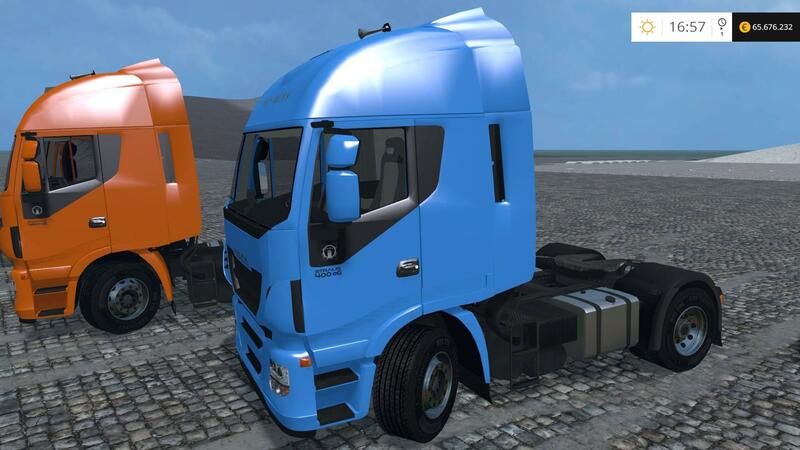 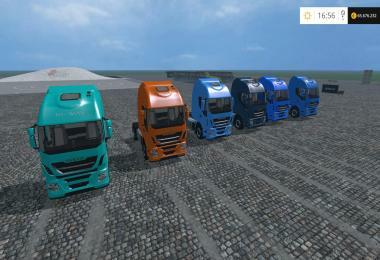 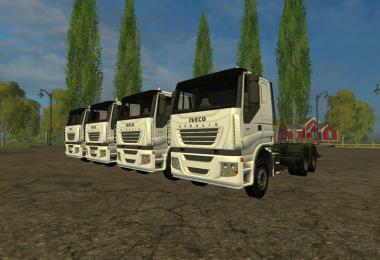 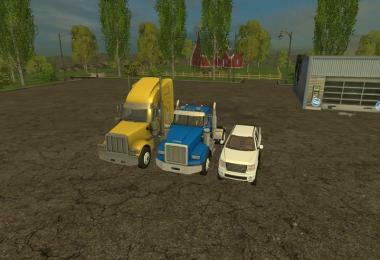 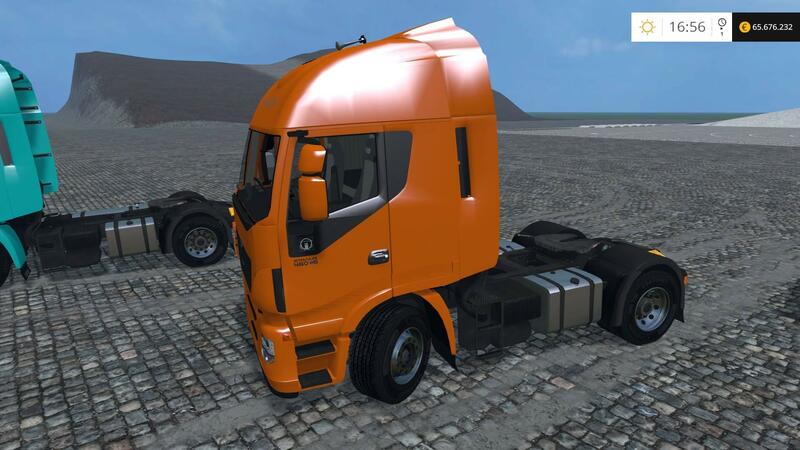 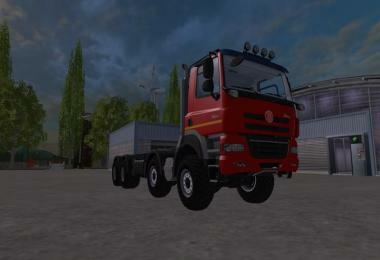 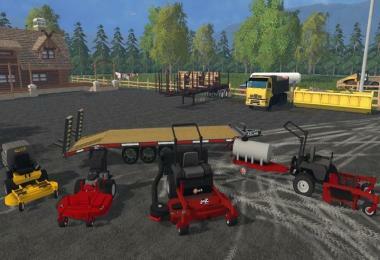 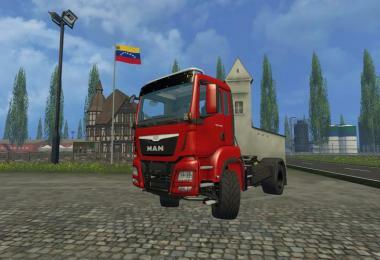 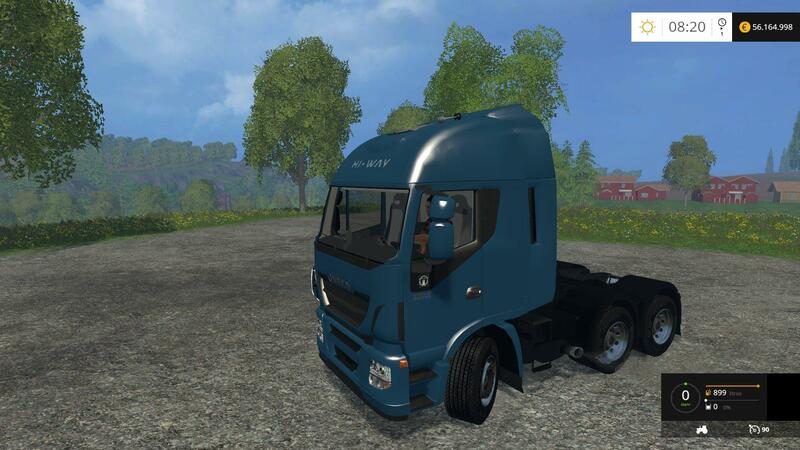 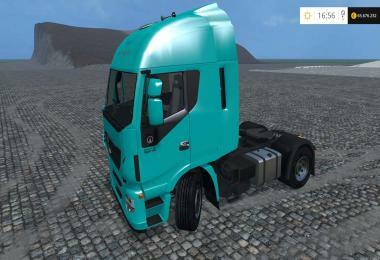 - Added model 4x2 with 400 CV. 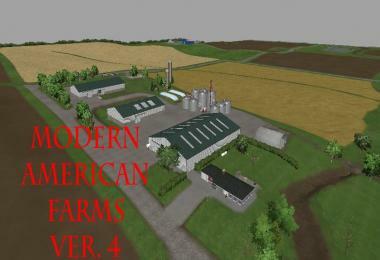 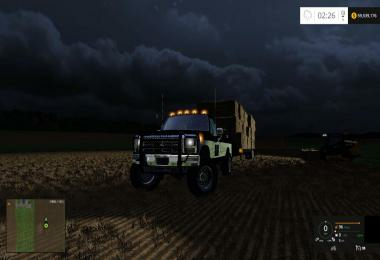 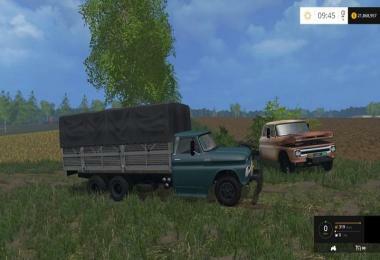 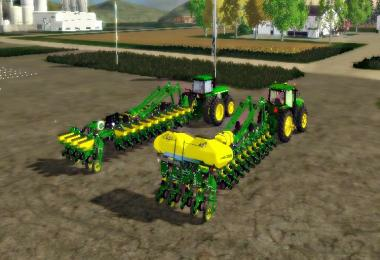 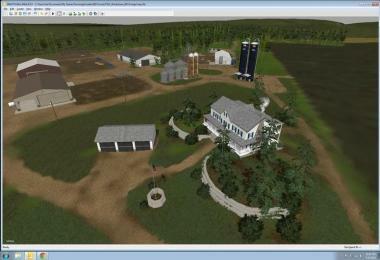 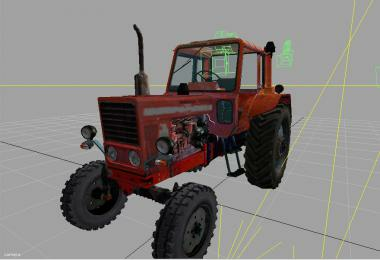 - Added model 4x4 with 460 CV. 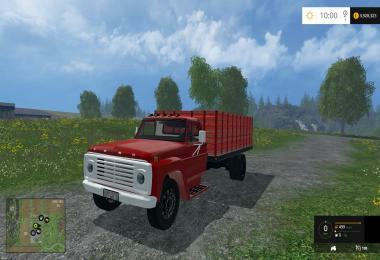 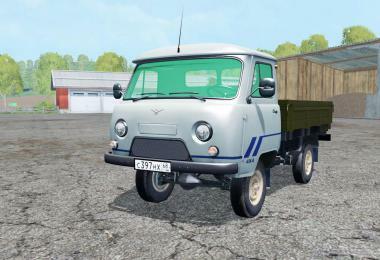 - Added model 4x4 with 560 CV. 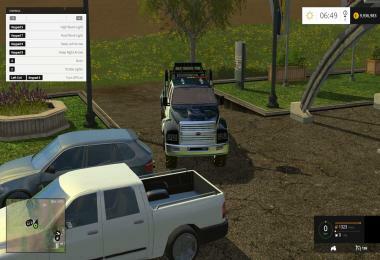 - Added model 4x4 with 1.100 CV!! 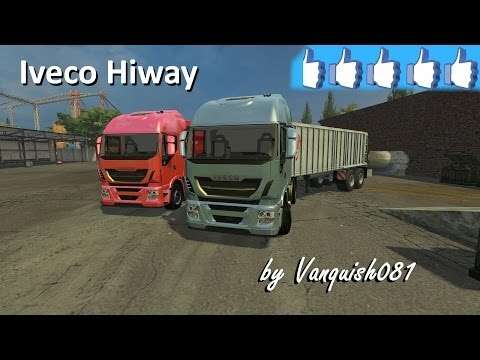 Ola,Muito. 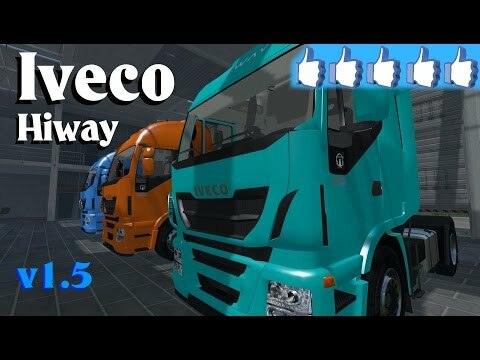 mas muito bom mod, foi melhorado o que estava excelente, sem palavras.Obrigado por compartilhar.Favor fazer mod da Scania R700. 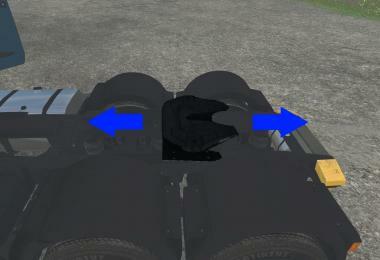 Por favor.